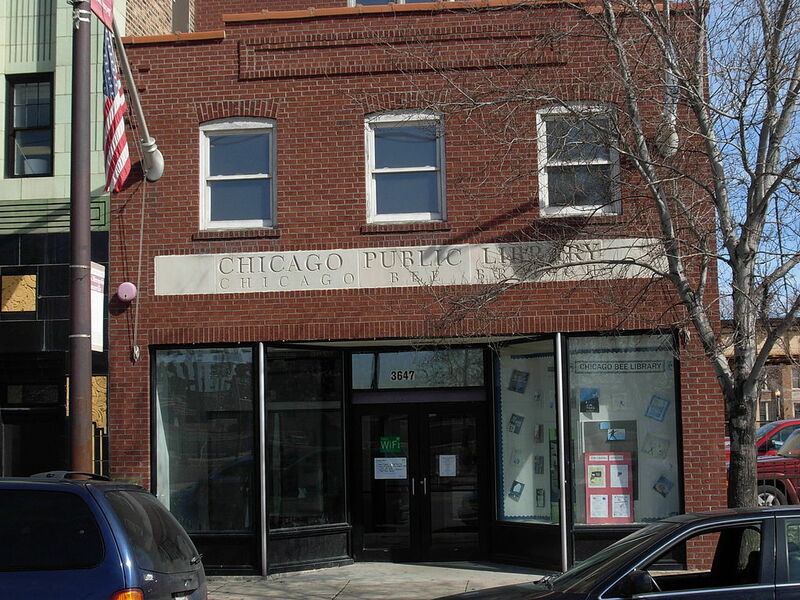 The Chicago Bee building is a Chicago Landmark in Bronzeville. Bronzeville was once a bustling hub of the South Side. Home to poet Gwendolyn Brooks, musician Louis Armstrong, writer Richard Wright, journalist and social activist Ida B. Wells and nine National Landmarks, Bronzeville has a rich history. Dubbed the “Black Metropolis” after the Great Migration, Bronzeville thrived in the early ’20s, experiencing its own version of the Harlem Renaissance. The movement focused on the celebration of black pride, black-owned business, the arts and increased political awareness. From the late ’20s to the early ’60s, the integration of outside businesses, overpopulation due to racially restrictive covenants (RRCs), the Great Depression and the flight of upper- and middle-class Black families when RRCs ended all contributed to the community’s decline. In recent years, various local and governmental organizations have begun to address lingering issues and revitalize the area. Bronzeville supplies quick access to Lake Michigan, as well as close proximity to highways and public transport, including the Red line, Green line and the No. 3 bus that runs along King Drive. For baseball fans, Guaranteed Rate Field, home of the Chicago White Sox, is only a few blocks away. Newcomers have the opportunity to visit landmarks and learn the history of Bronzeville, whether that be at the Southside Community Arts Center on South Michigan or the DuSable Museum in Hyde Park. Each summer, the Bronzeville Cultural Festival “promotes art, literature, and film created for, by, and about African Americans; to shine a spotlight on the rich history of Chicago’s Bronzeville community,” reports Illinois Humanity. Bronzeville is full of historic mansions, townhomes, condos, rental apartments and a plethora of spacious greystones that have been gut rehabbed and are up for resale. And just last month, Mayor Emanuel and Ald. Pat Dowell (3rd) announced that the vacant lots located along the 3900 to 4500 blocks of South Prairie, Calumet and Indiana avenues will soon find new purpose thanks to the Third World Parade of Homes Initiative. Up to 42 market-rate single-family homes will be built by participating developers R&D Builders, Greenline Parade of Homes, JJ Group Realty, Wade Enterprises & Associates and Click Development. Revitalization efforts are focused on ending the area’s food desert and reducing crime rates. That change will come with the introduction of a range of grocers and proposed community outreach centers, similar to the Arts and Recreation Center at Ellis Park that opened this year. “The Bronzeville projects have received nearly $1 billion in public funds and private investments with public funds totaling more than $153 million,” says the Chicago Defender. The City of Chicago has also sent out a request for proposals for the Michael Reese Hospital site, covering a range of almost 50 acres, with a focus on attracting tourist activity, supplying jobs within the community and supporting local businesses. Amazing Article great job! 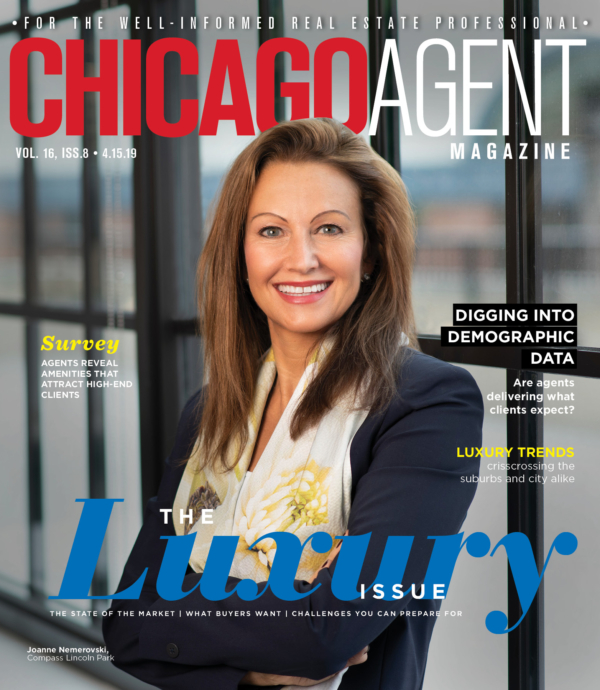 I am a real estate agent looking to work primarily in the Bronzeville area. The history is amazing and I appreciate people like you who uplift that wonderful community!